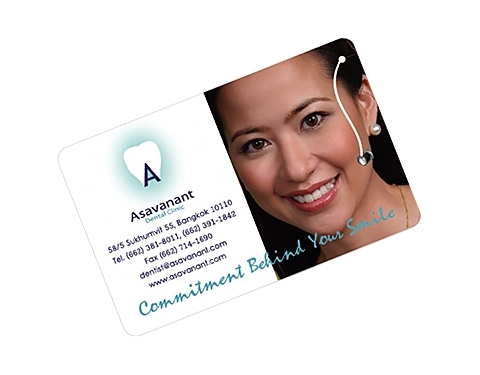 A smart, practical and always to hand range of credit card size dental floss. Featuring 10 metres of high quality mint flavoured dental floss, perfect for those on the go and away on business. With a large advertising area and fully brandable both sides with your logo and message.